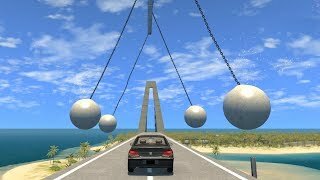 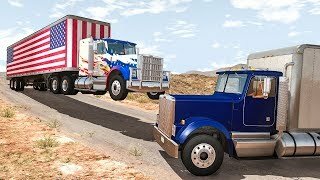 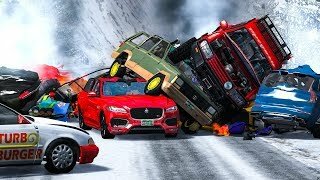 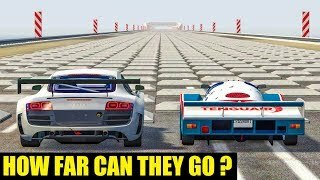 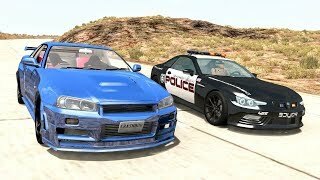 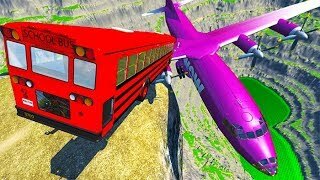 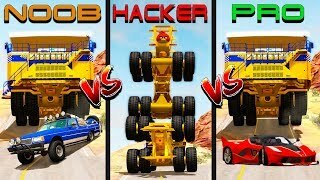 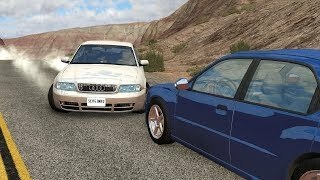 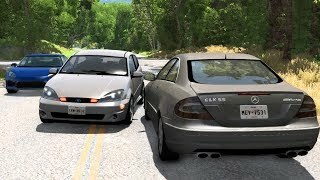 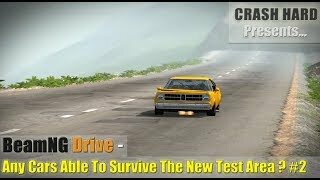 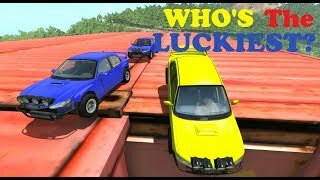 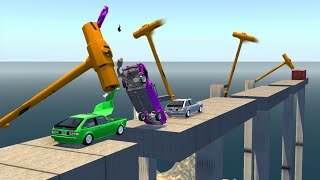 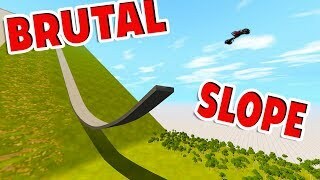 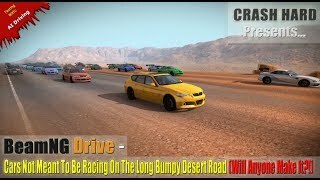 Hey all, here’s Lucky Guys #6 - BeamNG Drive Crashes, Fails, Near Misses, Funny Moments! 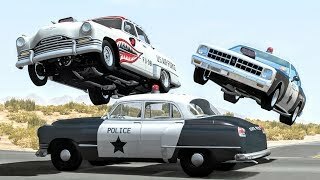 The next video will be up on Tuesday - Here is my upload schedule: New video every Tuesday, Thursday, Saturday & Sunday, at 11am EST (4pm GMT). 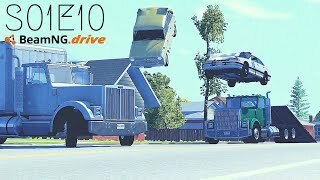 It was impossible to list the mods used in this compilation due to description limitations. 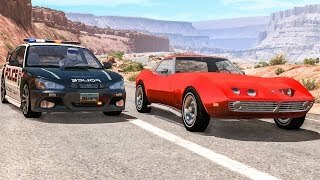 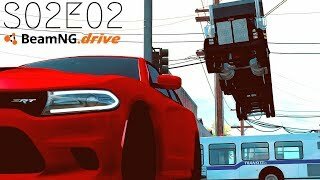 Check any of my other videos for full lists of the mods I use. 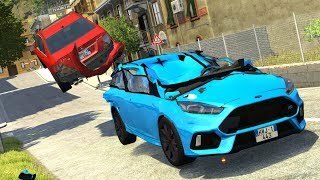 Sorry about that.